Highway Road Against Mountains And A Sky At The Sunrise Or Sunset. Stock Photo, Picture And Royalty Free Image. Image 47870188. 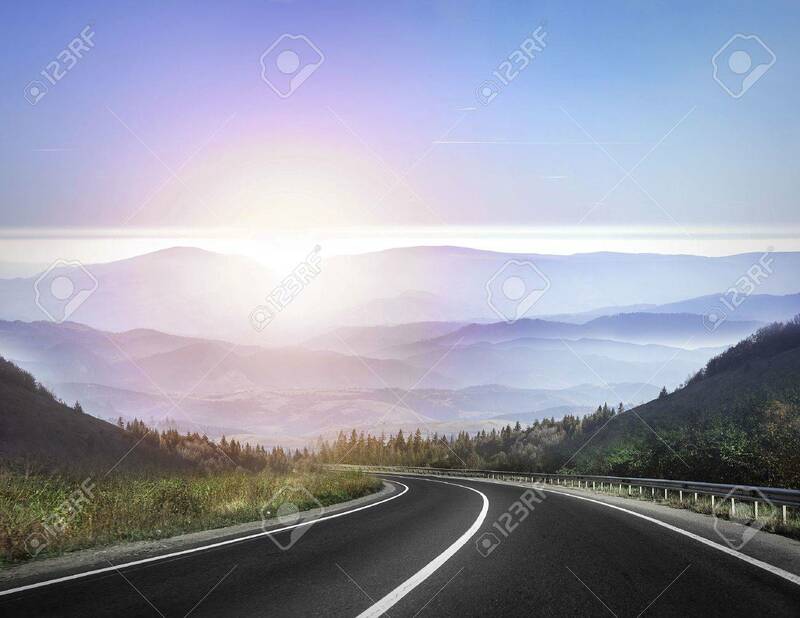 Stock Photo - Highway road against mountains and a sky at the sunrise or sunset. Highway road against mountains and a sky at the sunrise or sunset.